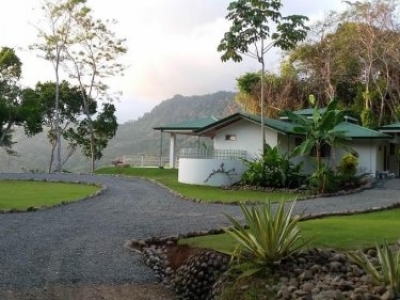 3 ACRES – 3 Bedroom Ocean And Mountain View Home W Pool!!! 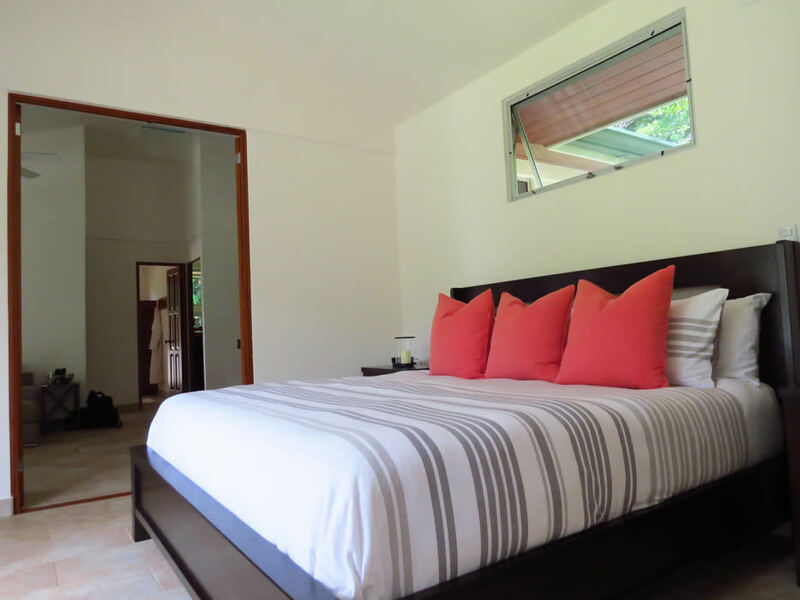 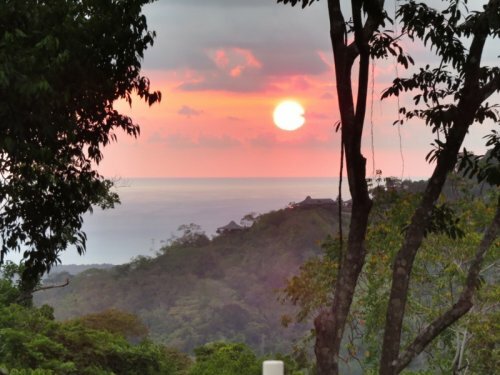 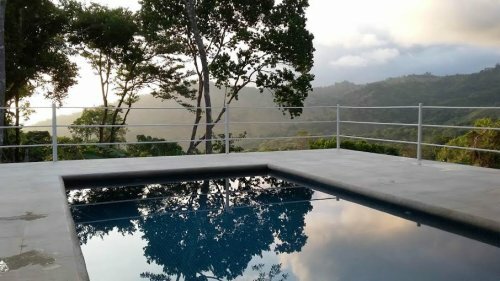 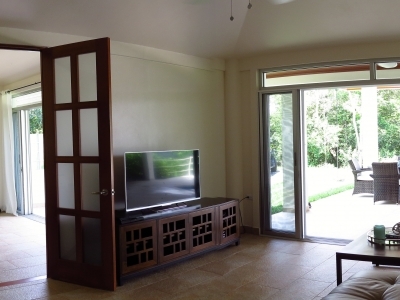 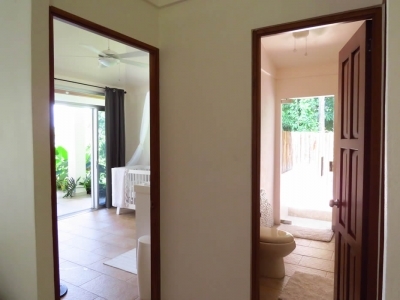 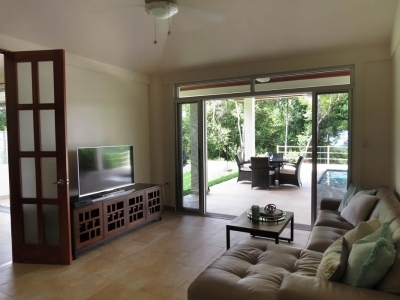 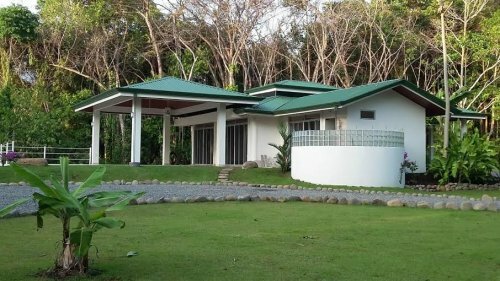 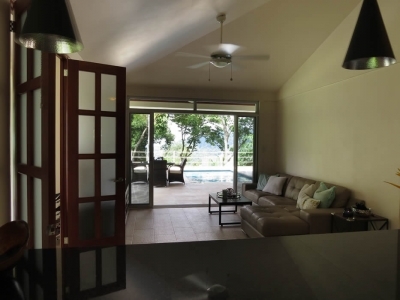 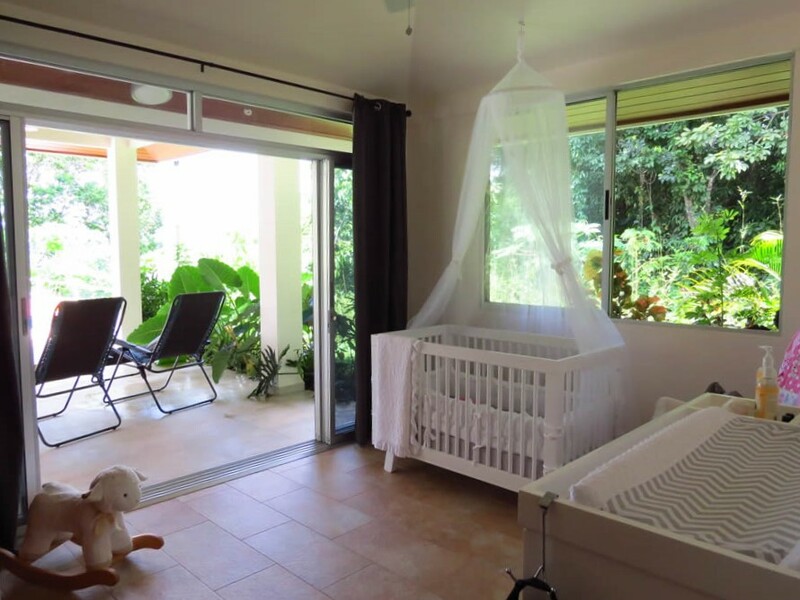 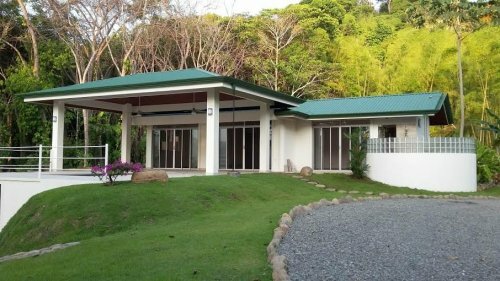 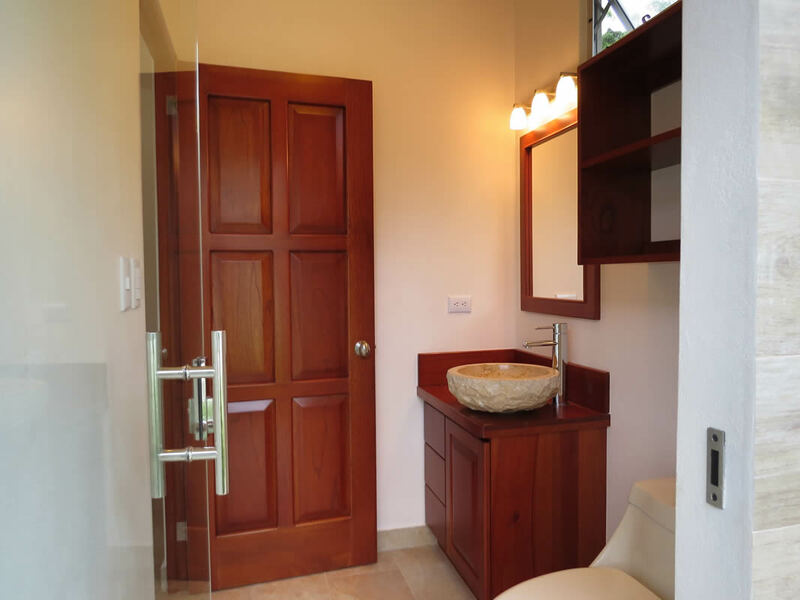 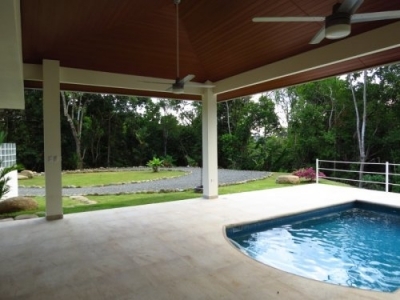 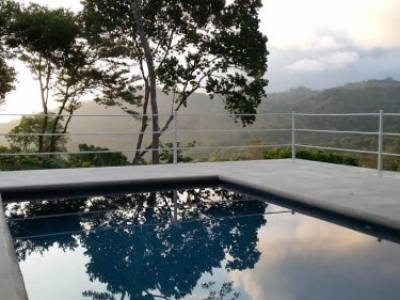 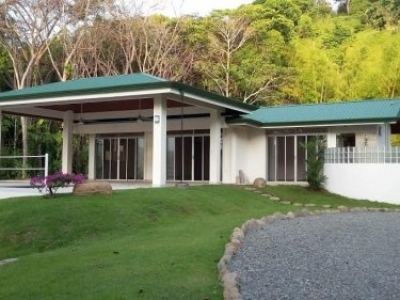 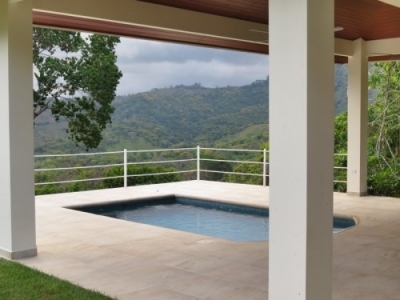 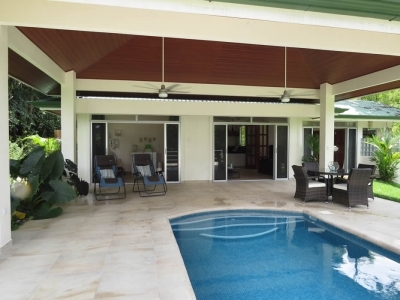 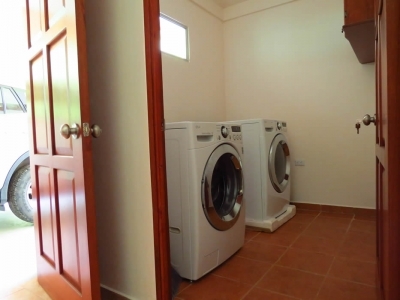 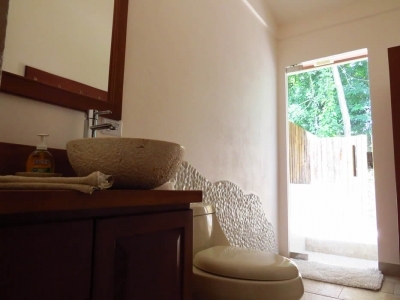 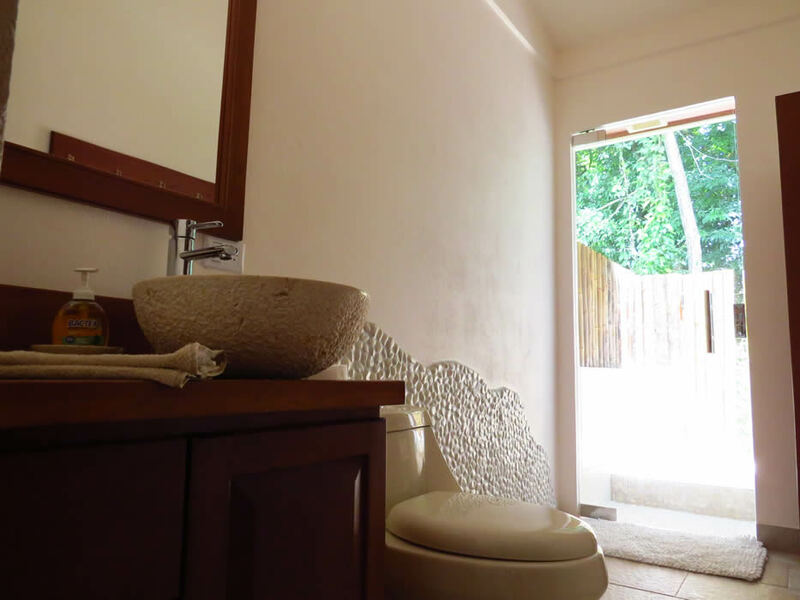 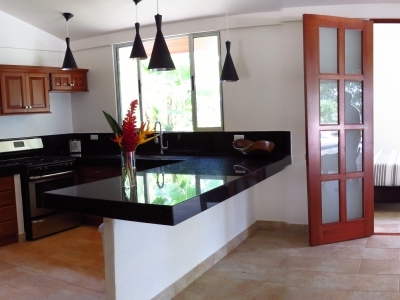 This 3 bedroom home is located in the hills of Lagunas aprox 10 min from Dominical and the beach. 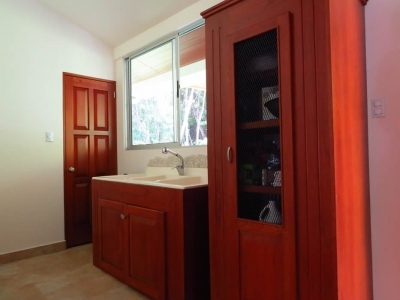 The home has recently been remodeled and is basically brand new. 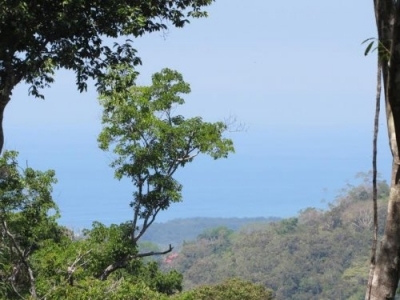 It has a nice ocean view through the old growth jungle and is situated in a position that will guarantee daily wildlife viewings!! 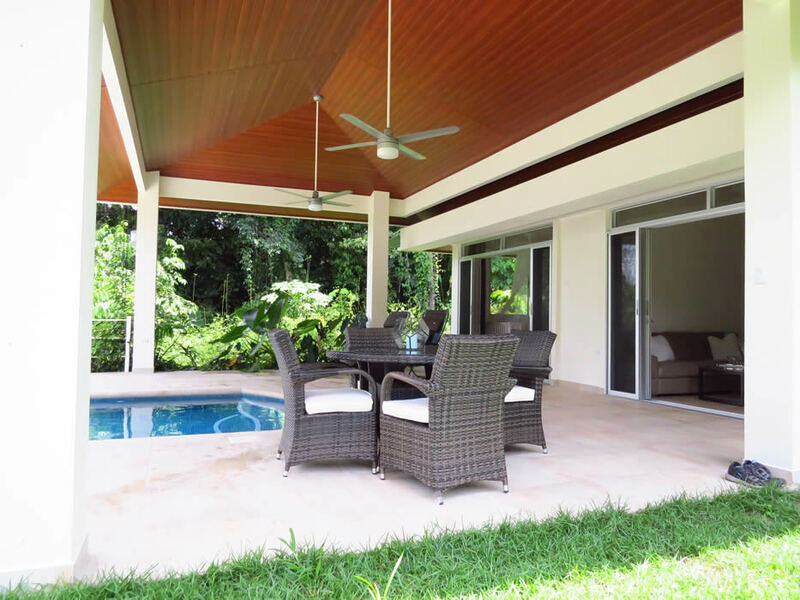 It has a nice pool and large pool deck plus very large covered patio for outdoor dining and shade from the hot sun. 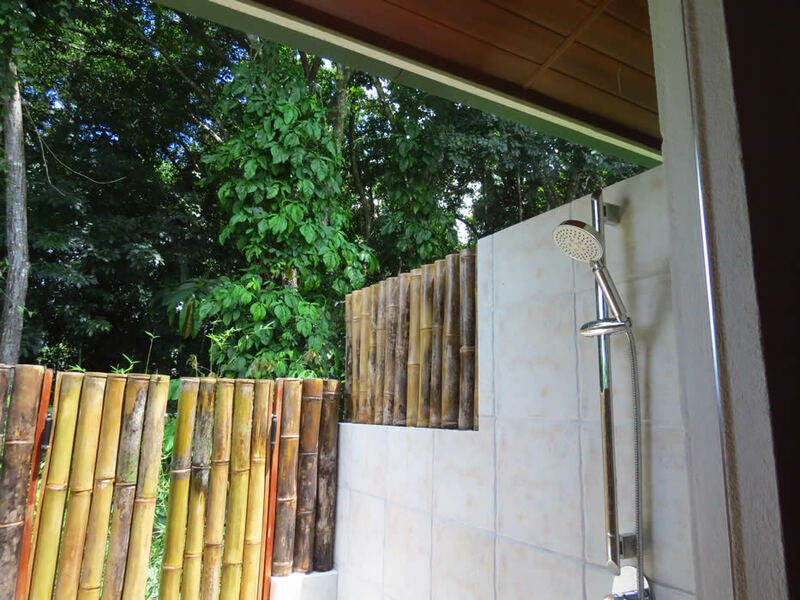 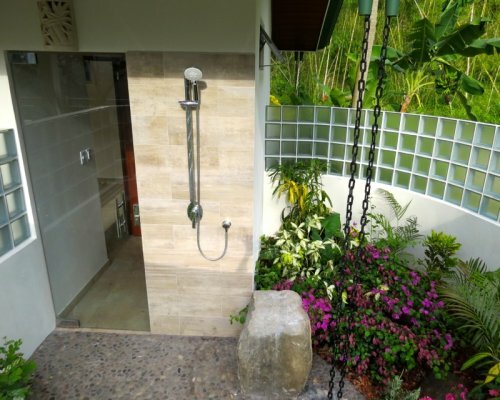 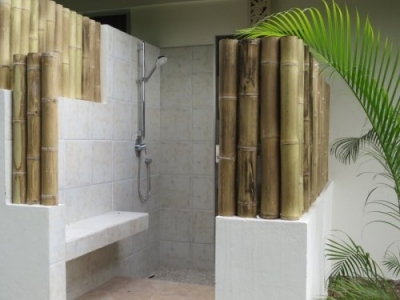 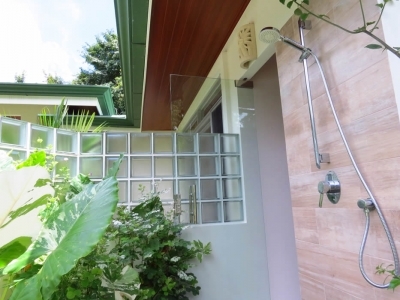 Two of the three bedrooms open up to the pool and both of the bathrooms have outdoor showers so you can enjoy the natural surroundings!!! 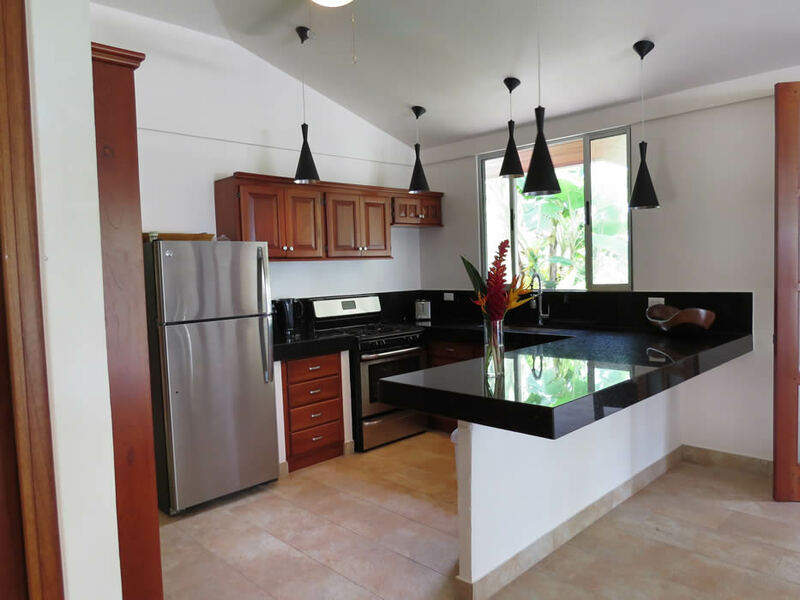 The kitchen was just completely redone with granite counter tops and high end appliances. 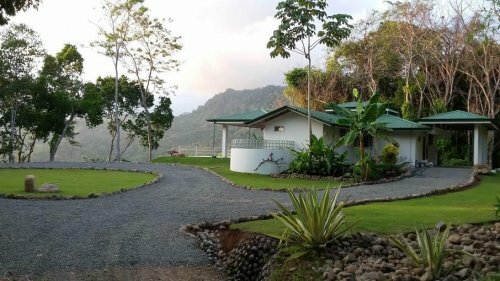 The property is at the end of the road so it is very private. 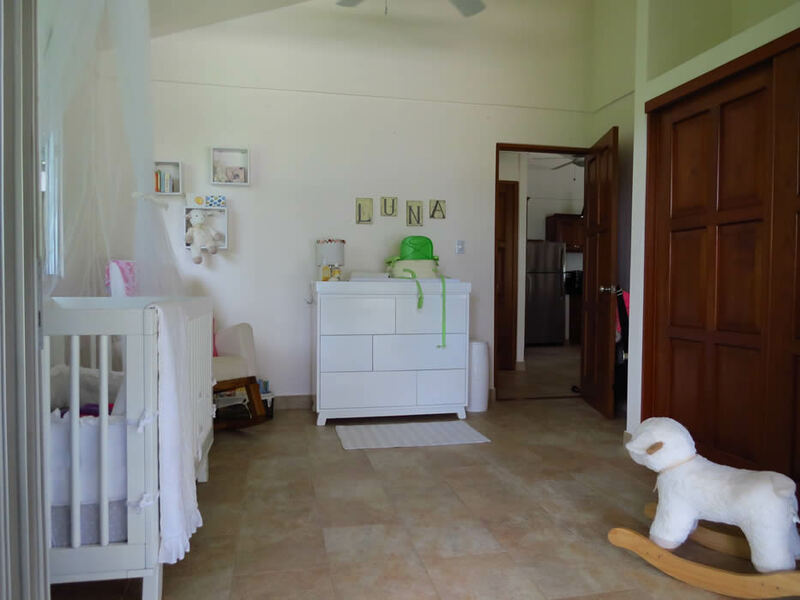 A large amount of the property is completely flat so there is plenty of room if someone wanted to add another home or several rental units. 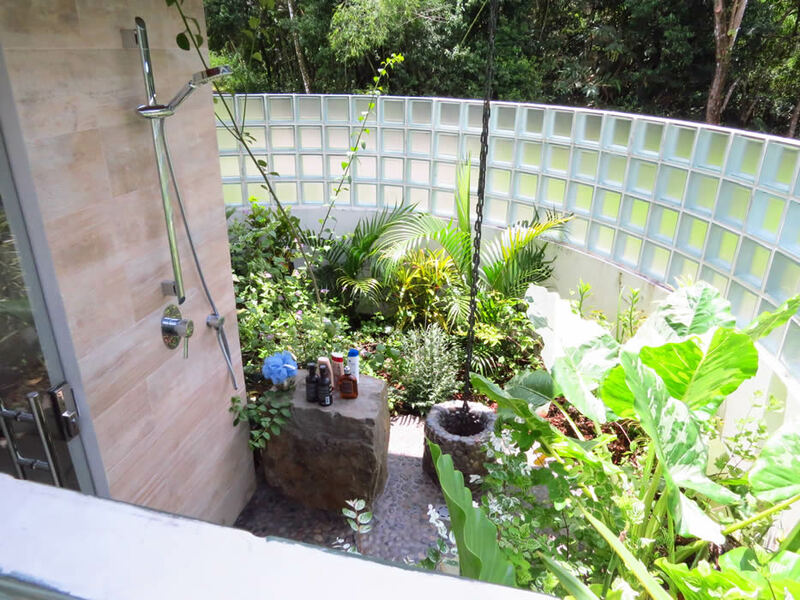 There is also ample space for gardening. 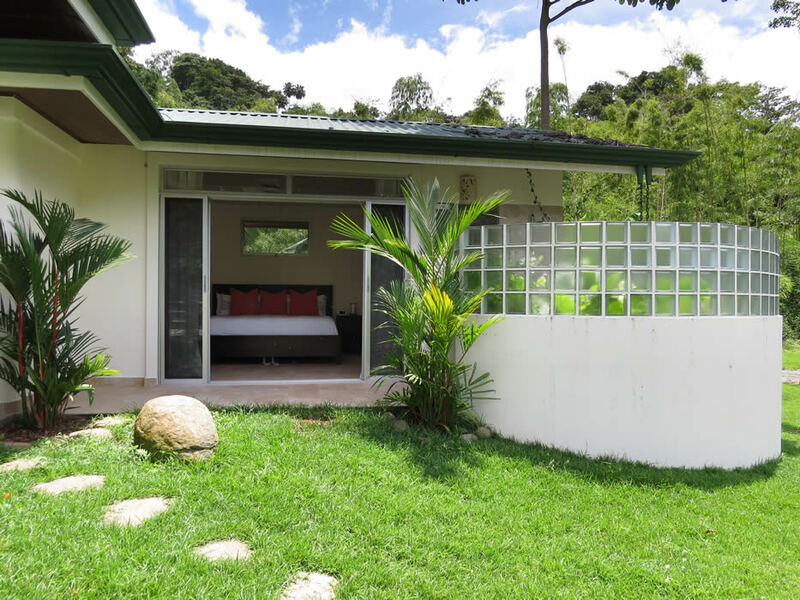 Lagunas is a great community with a mix of locals and foreigners. 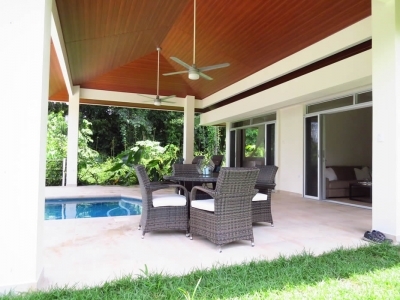 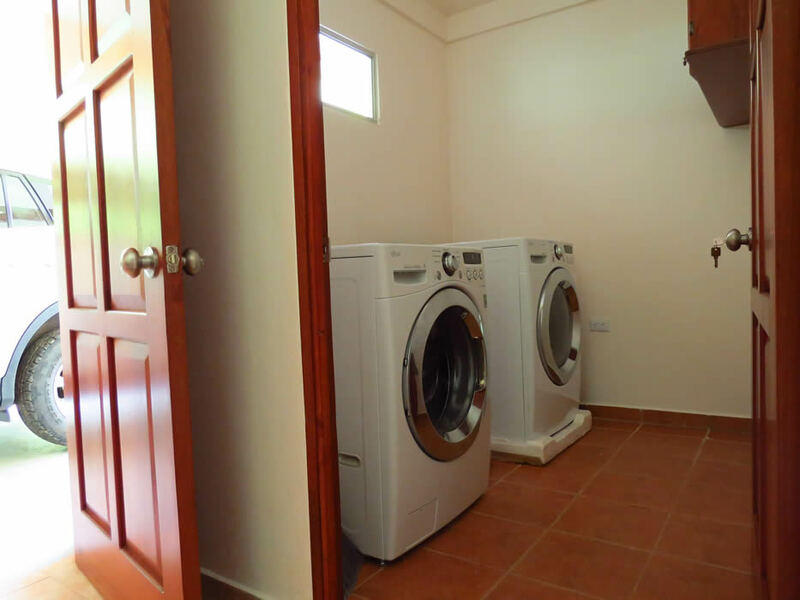 There are many full time residents and also some homes that are used as vacation rentals. 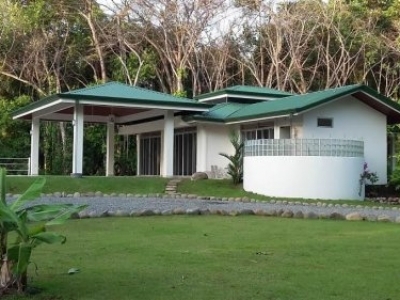 This home would make a great rental. Lagunas has excellent roads and water. The property sits at aprox 800 ft elevation so it is much cooler than down at the beach and the breezes are great!